FLIR Systems, Inc., a company that produces thermal imaging cameras for defense, industrial and commercial applications, announced on March 13 the opening of a new headquarters in Arlington, Virginia, near Washington, D.C. 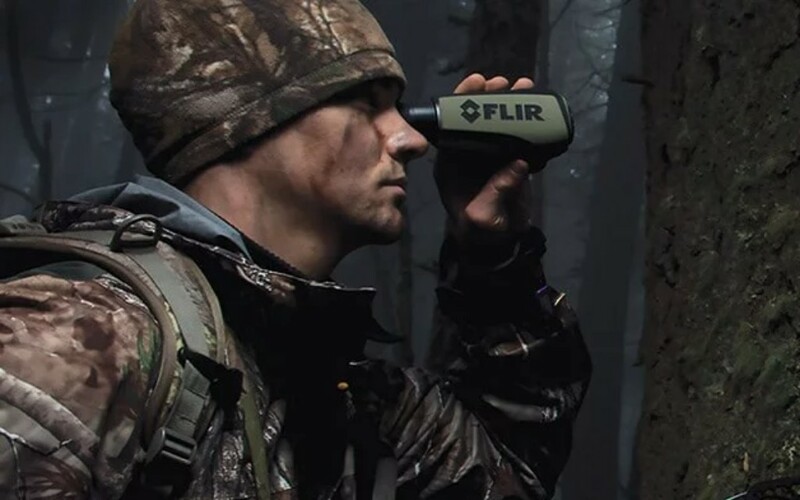 The company will expand its presence in Washington, D.C. with the opening of a new facility, creating a new space to display its “forward-looking Infrared” (FLIR) technology. “FLIR is a global company serving diverse customers around the world with advanced technologies. Having a greater presence in Washington, D.C. is critical to helping us grow our business, as it creates better proximity for FLIR to support key customers, investors, regulators, and the more than 4,000 FLIR team members around the world,” Jim Cannon, President and CEO at FLIR Systems, said in a press release. The 30,000-square-foot facility located in the Pentagon Row at 1201 South Joyce Street in Arlington will house 65 employees. The company’s employees are presently located at the Crystal City, Virginia facility. They will now be moving to the new headquarters in Arlington. The new facility will also be used as a conference center and meeting space to cater to the U.S. government, which is the company’s largest customer. It will serve investors and regulators on the east coast of the country. The new location will function as the home office for FLIR’s Government and Defense Business Unit. Senior executive team members, including the CEO, CFO, and CHRO of the company will work from the same office. The facility will also have a state-of-the-art technology showroom displaying the sensing solutions offered by the company for its customers. In the second quarter of this year, the company is also planning to start a renovation project for its Wilsonville, Oregon headquarters.